We hired Adam for this job based on his experience and his professional and courteous manner when he came to assess the work. At the time we were renovating our recently purchased Victorian semi and Adam had to work alongside some builders who were removing an internal wall, who caused no end of mess for him to have to work in. 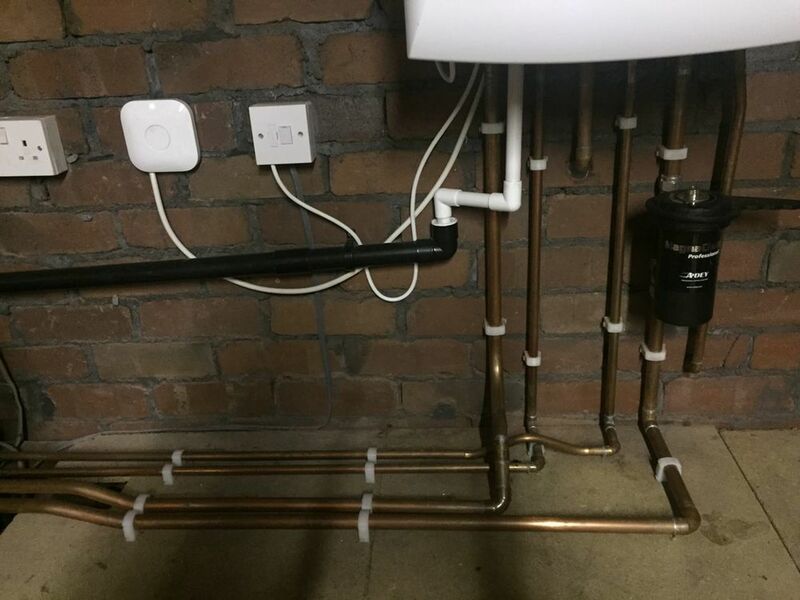 He completed his install demonstrating a commitment to detail throughout, as well as problem solving in order to complete the job in a professional manner. Adam is friendly, trustworthy and most of all proved reliable. Following the install we had a leak within the plumbing, which wasn't associated to Adams install and Adam came out and did everything possible to resolve the issue. As our renovations continued, we discovered the source of the leak, on Christmas Day of all days, and after making an emergency repair, I contacted Adam, who again managed to slot our repair into his schedule in order for him to come out and fix it over the Christmas period. Adam worked around the time scales of our young family and arrived bright and early, with everything that he required to do the job. He worked some extended hours in order to complete the job, at our request, so that we could get other tradesman to work on other areas of the house. Having used the services of numerous trades I can honestly say that Adam is by far the best I have seen or had the pleasure to hire. 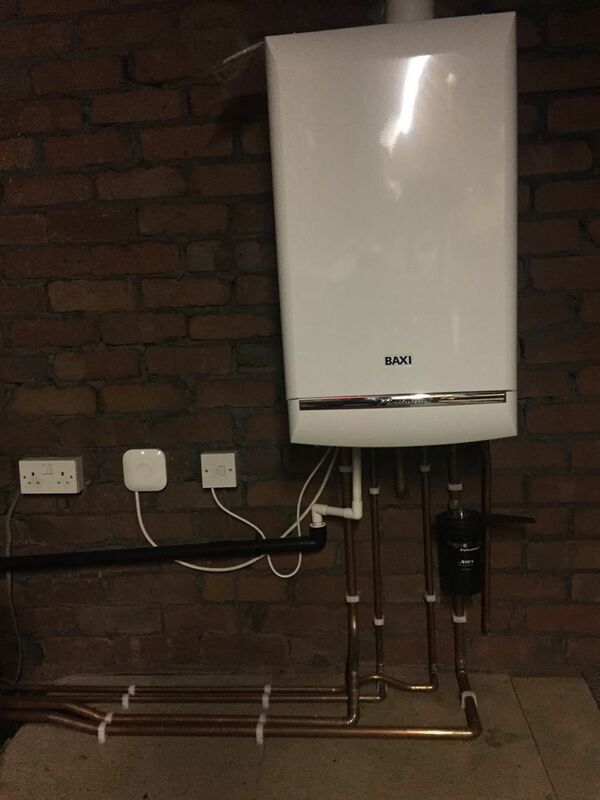 His workmanship and dedication is second to none and I would recommend him to anyone who requires a gas engineer. Hard working and honest workmen are hard to find, but incredibly important when inviting them into your home.